Get a Modern And Amazing Look At Your Website That Will Impress! THE MOST UPDATED AND MODERN TUTORIAL. Don't Settle For Outdated Content! Unlike Other Lectures. I Cover Everything. Don't be left in the dark with other lectures that are only one hour long. I help my students and make sure they are 100% informed on all wordpress features. 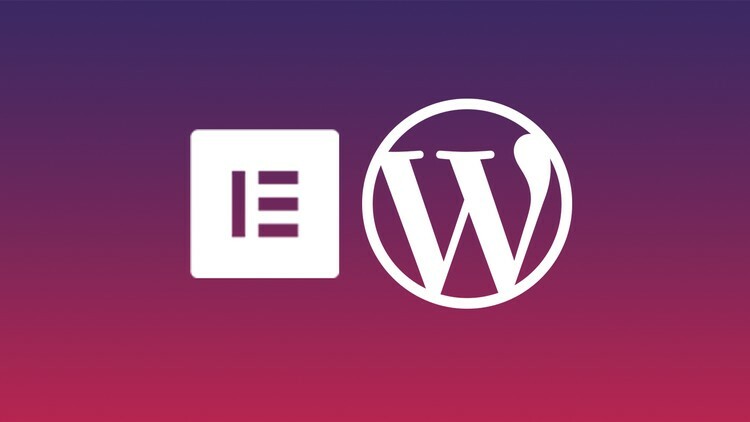 This lecture is very detailed and will make you fully understand how you can create your wordpress website from scratch as a beginner.